4. 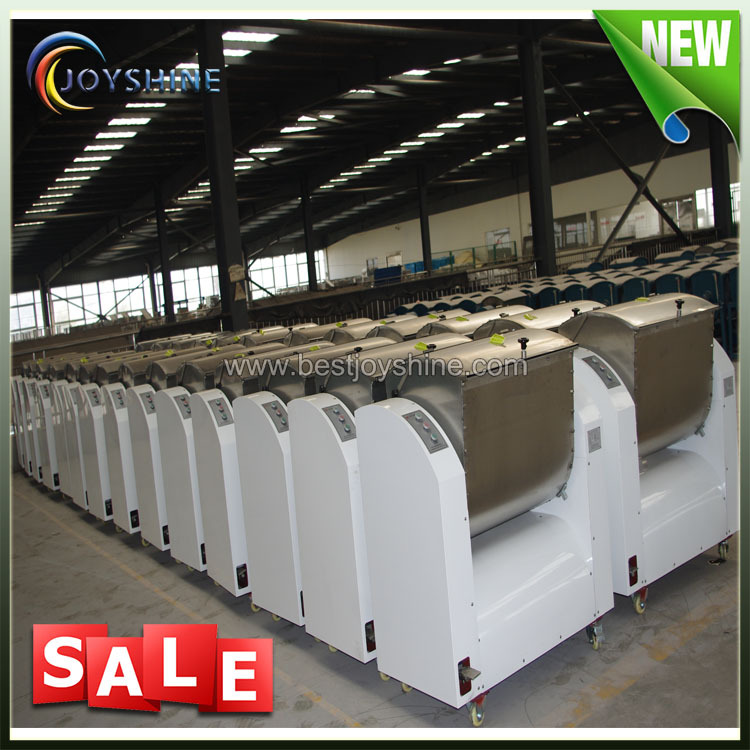 The appearance of dough mixer is strong and beautiful, and it`s easy to operate and maintain. Flour under the blender stirring evenly mixed with water, first of all, the formation of colloidal state of irregular small granule, and small granular bonded to each other, gradually formed some scattered large clumps, along with the continuous mixer for dough for shearing, folding, rolling, stretching and close and a series of action, and the surface is smooth, has certain elasticity, toughness and extended ideal dough. 3)good appearance and reasonable price. A: It is designed to process wheat flour into dough. 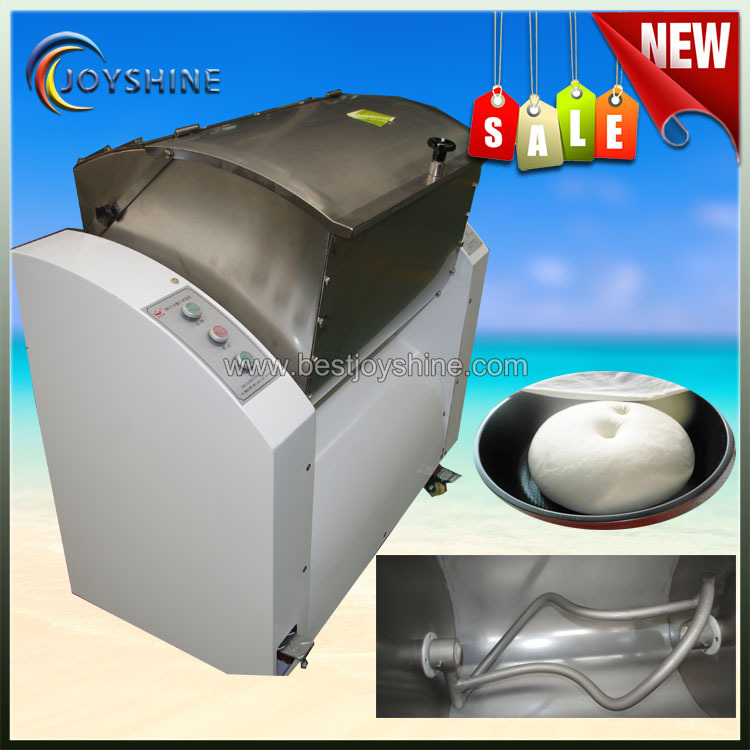 A:The dough mixer machine is made from stainless Steel materials. 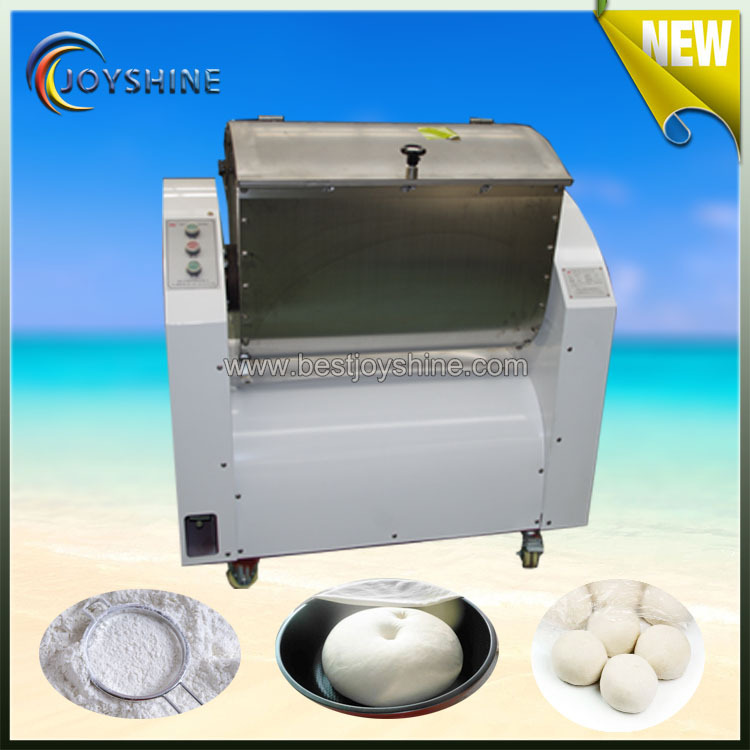 Looking for ideal Pizza Dough Mixer Manufacturer & supplier ? We have a wide selection at great prices to help you get creative. 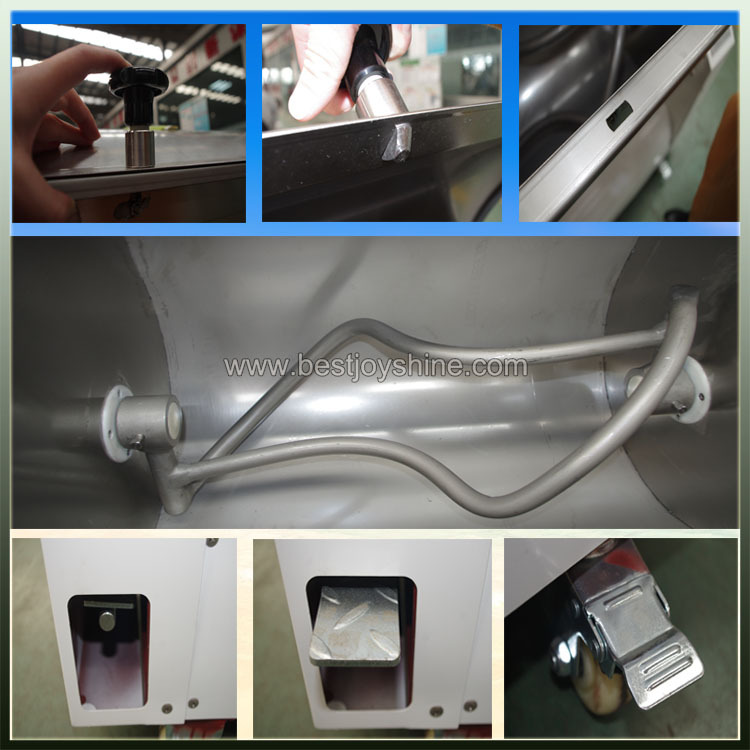 All the Industrial Dough Mixer are quality guaranteed. 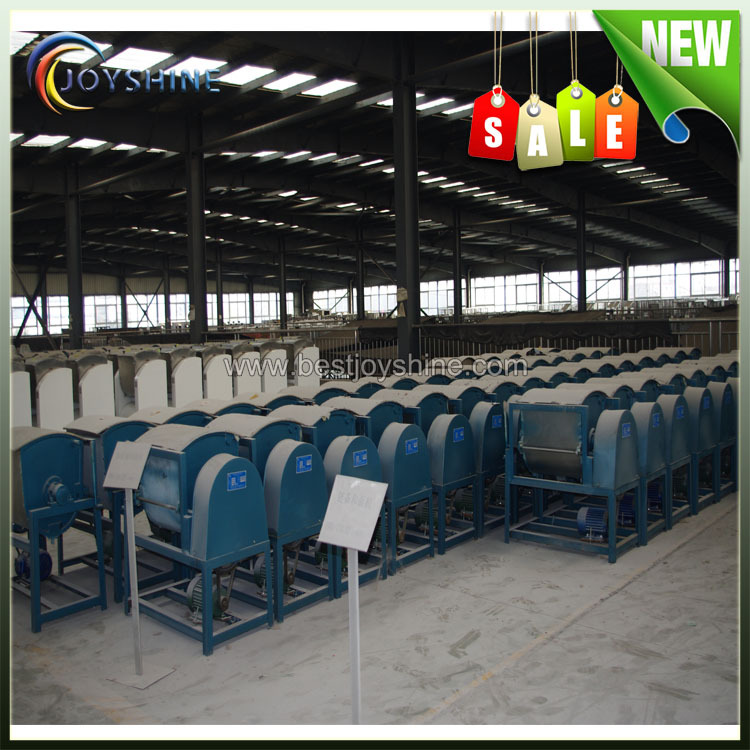 We are China Origin Factory of Flour Mixer Machine. If you have any question, please feel free to contact us.